Our hardworking, proactive team are the backbone of our business. 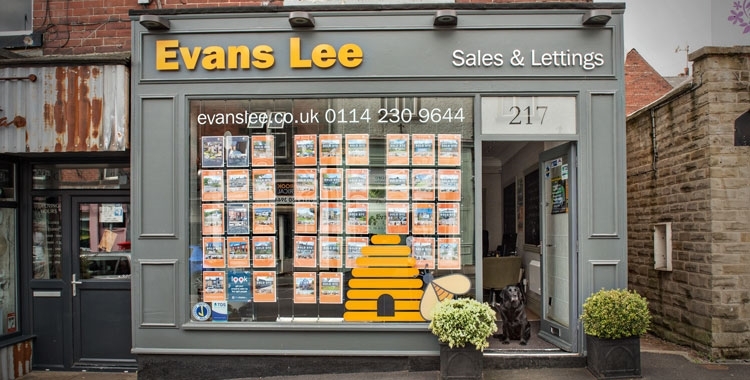 We go above and beyond to ensure that our high standards of customer service are consistently maintained and you can expect this to be integral to your relationship with Evans Lee. We work hard to build exceptional working relationships with all of our clients, so much so, that we now class many of them as our friends. It’s testimony to just how much we care. 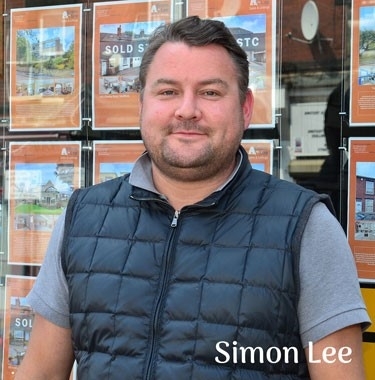 Experienced and conscientious, Simon is the heartbeat of Evans Lee. He goes above and beyond to ensure that every house sale is carried out with professionalism, and a sprinkling of his trademark enthusiasm! 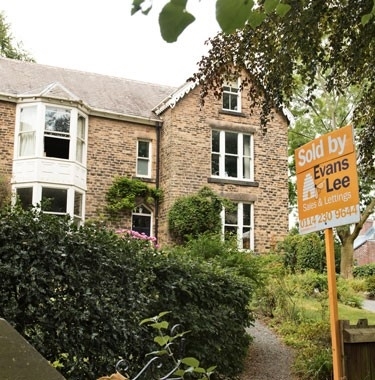 No-one will work harder to sell your property. The glue that holds us all together. Diane is incredibly motivated and radiates efficiency. Her no-nonsense approach ensures that every task she undertakes is carried out to the highest of standards. If anyone can get the job done for you, its Diane. 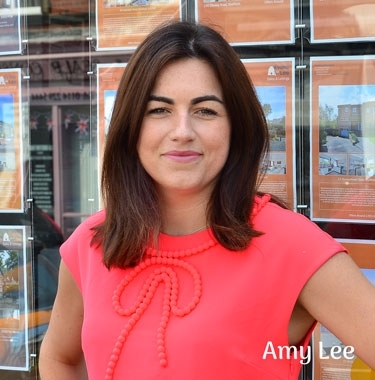 Returning to Evans Lee after maternity leave, Amy is professionalism and efficiency personified. 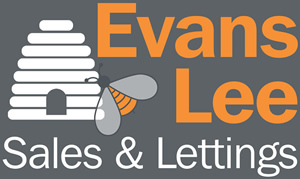 2018 sees her rejoin the Evans Lee team - so watch this space! 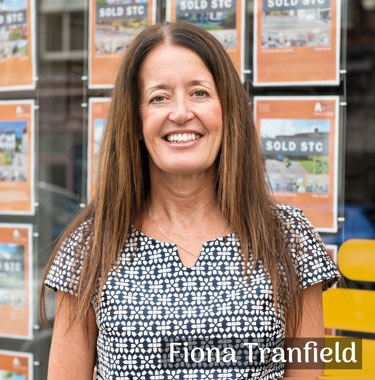 If it’s tenants you're after, Fiona is your woman. She troubleshoots so you don't have to. She will put your potential tenants through a thorough referencing process to ensure that we find someone perfectly suited to you and your property. From Day 1 of working with Evans Lee, Simon, Diane, Amy, Fiona and Sam will be on hand to offer personal assistance and provide a tailor-made service specifically suited to your requirements. 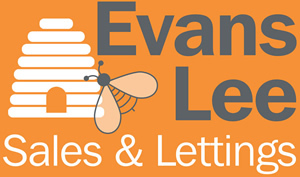 Nothing is too much trouble for the Evans Lee team - just ask!